The Hewitt Wellington is a historic boutique hotel situated in one of the most ideal and beautiful settings on the New Jersey shore. Located less than three short blocks from the ocean, The Hewitt Wellington offers vacationers the optimal spot to enjoy the best of one of the finest towns on the coast. Overlooking the spring fed lake for which the town is named; The Hewitt Wellington has been a luxurious vacation retreat since the turn of the 20th century. 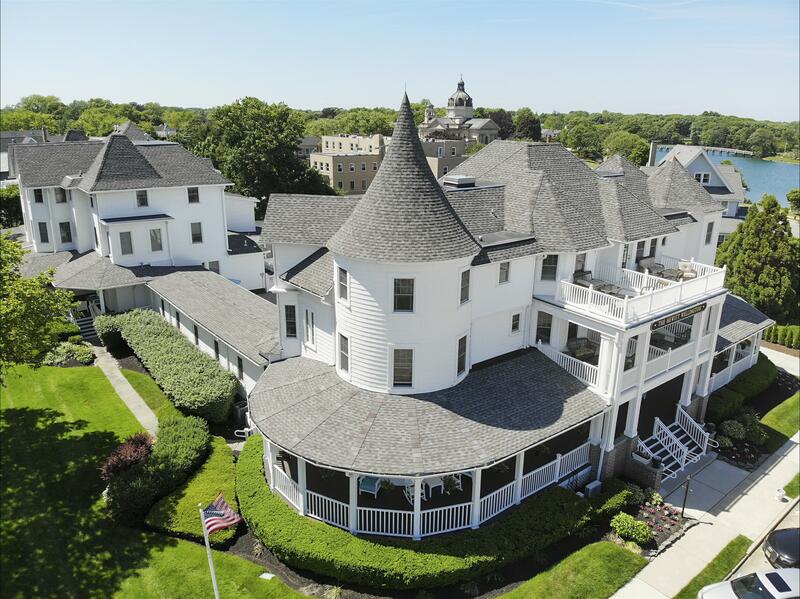 This three-story, lake view historic boutique hotel was meticulously renovated, preserving both the architectural integrity and its old-world charm. 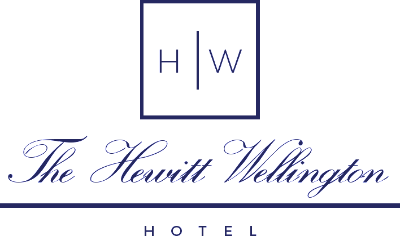 Today, The Hewitt Wellington Hotel is proud to offer elegantly appointed rooms and suites with luxurious amenities such as outdoor heated pool, graceful wrap around porches...... and one of New Jersey's top-rated restaurants, Whispers. We hope you'll join us for your next vacation, or romantic weekend getaway. The Concierge is available at the front desk. We also have daily house keeping, vending machine, and public parking on site. Free WiFi in all areas. Check out our "Things To Do" tab for area attractions. A Fenced in heated pool with terrace and sitting areas, along with a wrap around porch, and fishing area on the lake. Dine in one of New Jersey top rated restaurant, Whispers, for gourmet chef made meals. BYOB. The Spring Lake New Jersey area offers a wide variety of things to do for everyone. The Hewitt Wellington Hotel is walking distance from the beach front activities, and a short drive to amazing restaurants, golfing, state parks, and entertainment.